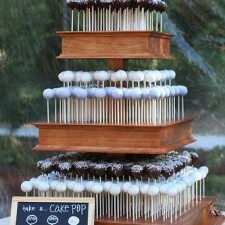 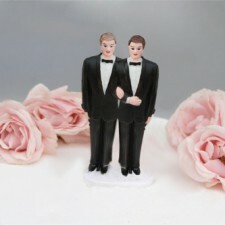 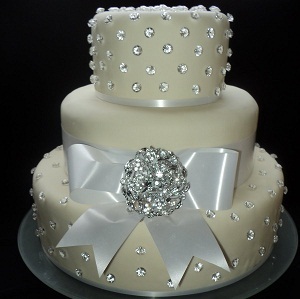 We all want our wedding to be different and unique,there’s no limit to the great ideas that you can get for your special day.The sweetest part of the wedding is the wedding cake. 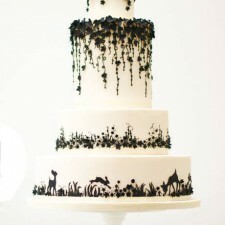 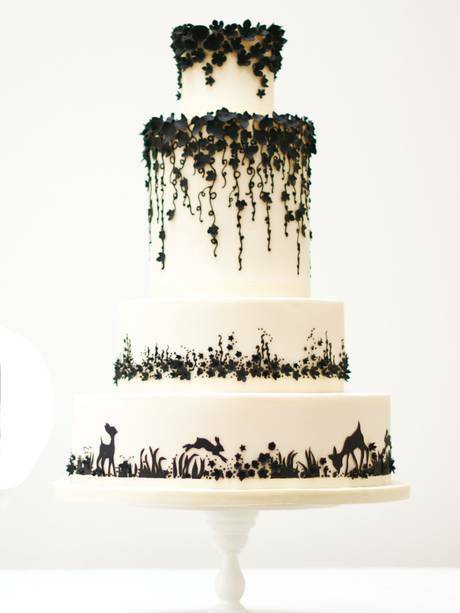 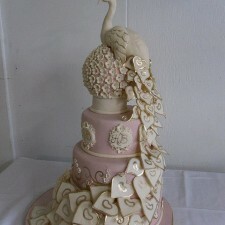 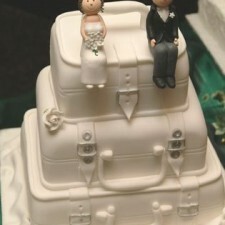 How to choose the right cake, unusual or traditional? 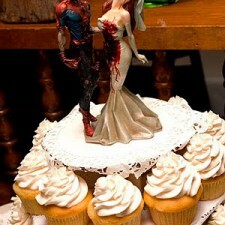 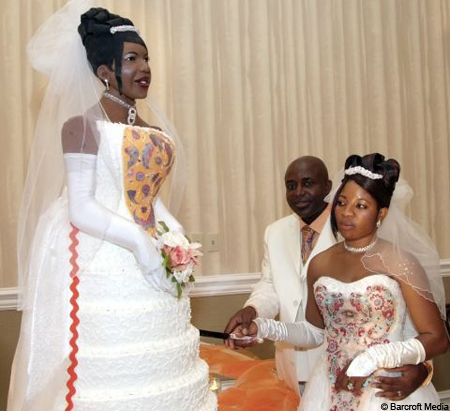 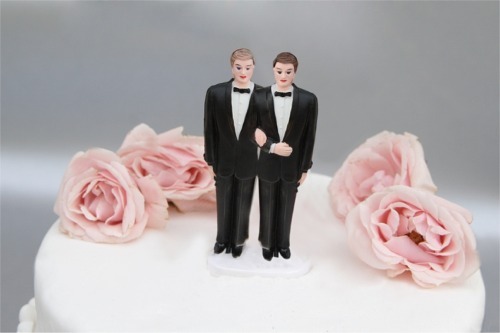 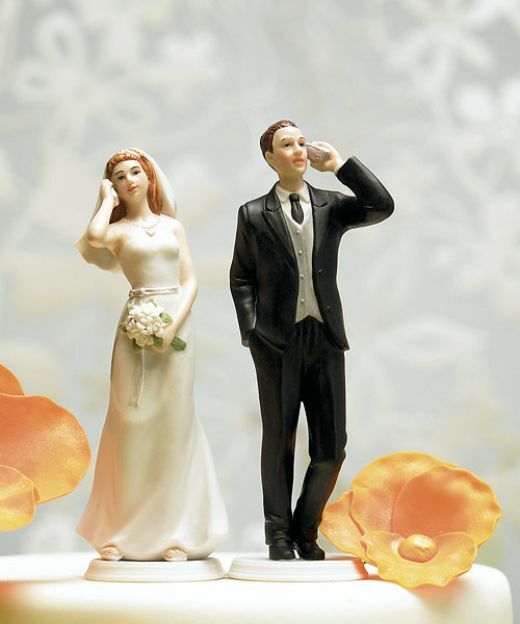 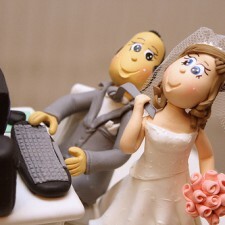 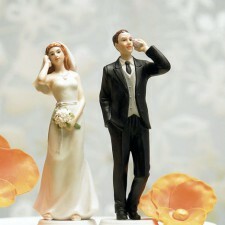 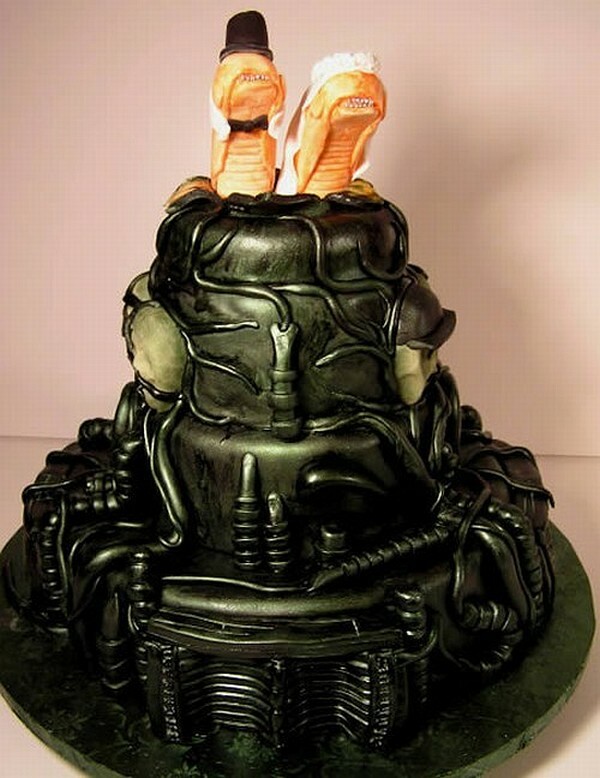 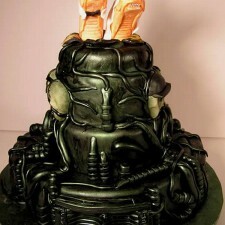 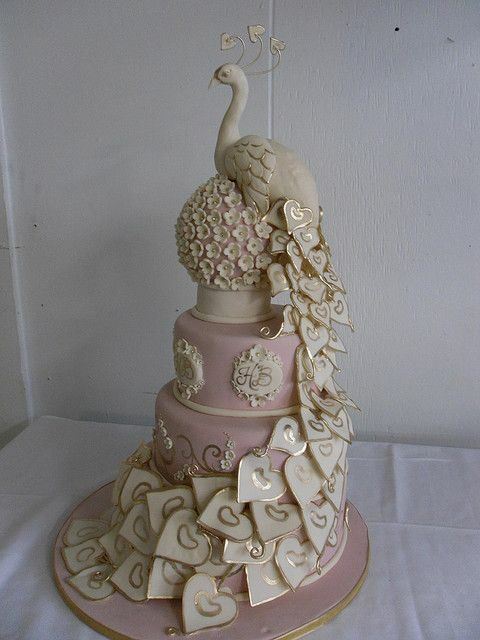 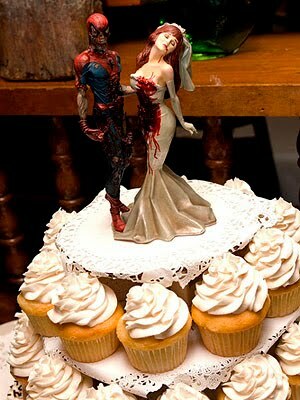 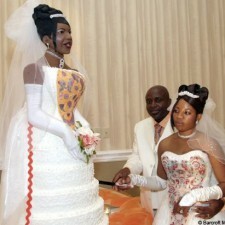 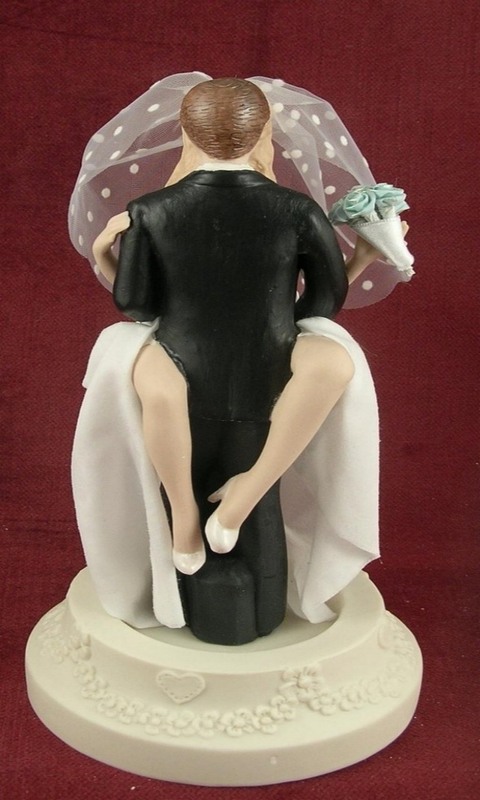 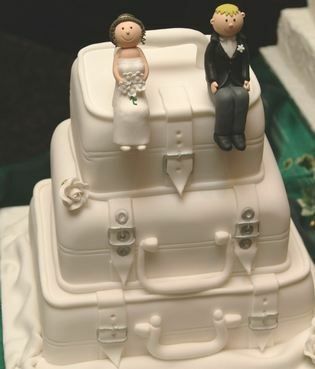 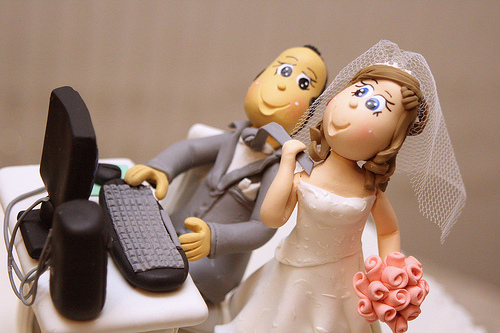 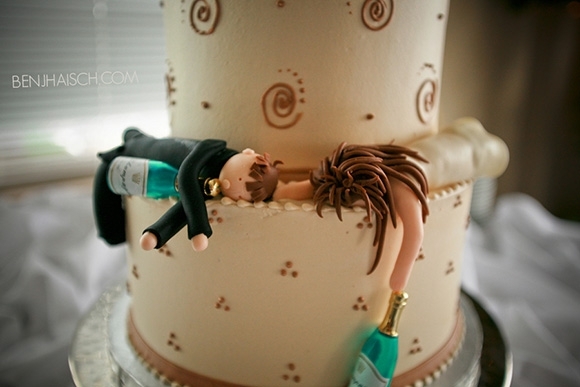 Take a look unusual wedding cakes photo gallery. 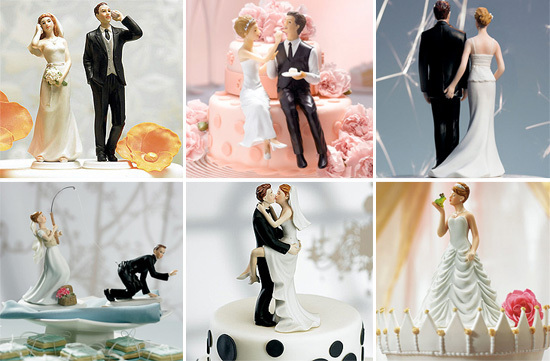 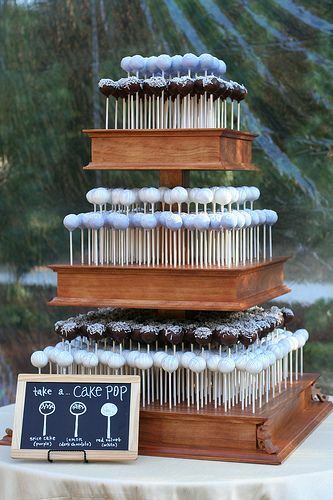 You might find inspiration for your special day!